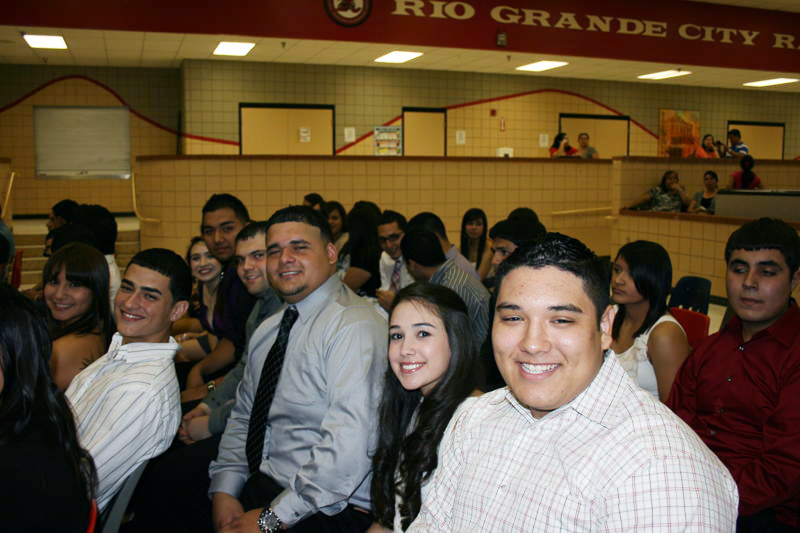 Rio Grande City High School had scholarship night on Wednesday, May 11, 2011. Graduating students and their parents were present at the ceremony where many students were awarded several scholarships for their work and dedication during their high school career. Mrs. Roxanne Garza-College and Career Advisor and the Rio Grande City High School Guidance Counselors have been working very close with students to insure that they completed all the necessary documents and that they met all the criteria needed to enroll in a higher learning institution. The high school guidance department is diligent in assisting the students in applying for financial aid, scholarships and grants. (RGCCISD Photo).